and the possibility to participate at the competitions. until 10.06.2019 € 209 - In the moment no follower tickets are available, please contact us for the waiting list via email! 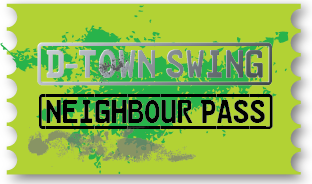 The »neighbourPass« is available for all dancers from countries* who share a direct border with germany. 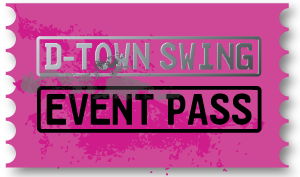 and the advantage to participate at the competitions. until 10.06.2019 € 189 - In the moment no follower tickets are available, please contact us for the waiting list via email! 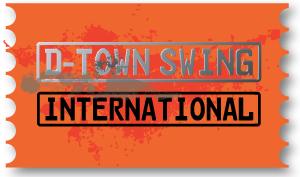 The international pass is available for all dancers from countries who share no border with germany. until 10.06.2019 € 169 - In the moment no follower tickets are available, please contact us for the waiting list via email! 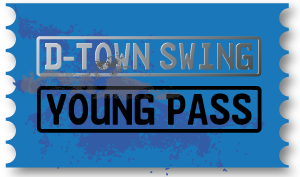 The »young pass« is available for dancer who are not older than eighteen years. until 10.06.2019 € 119 - In the moment no follower tickets are available, please contact us for the waiting list via email! 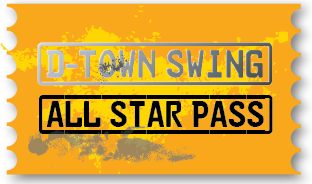 The »All-Star Pass« is for dancer with registered WSDC points in the all-star level. 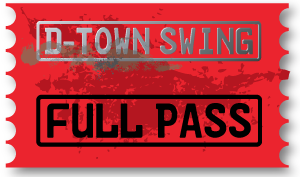 The All-Star Pass includes: special leveled all-star & advanced workshops and all entrance fees for the parties and the advantage to participate at the competitions.